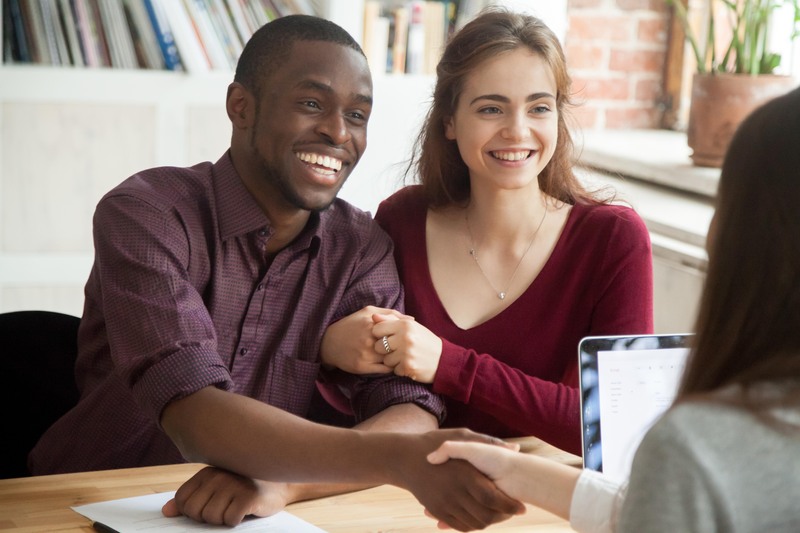 As a customer of Anchor Mortgage Services, Inc. you have provided nonpublic information to us so that we may help you try to meet your financial goals. Such information allows us to process your requests and transactions, keep you informed of products and services that may be of interest to you, and enhance customer service by better understanding your financial needs. The basis of each customer relationship at Anchor is built on trust. We want you to understand what information we collect, and how we use and protect it. This notice serves as a standard for all Anchor Mortgage Services, Inc. employees for collection, use, retention and security of nonpublic personal consumer information. Information Anchor Mortgage receives from you on loan applications, on other loan documents or forms, or in communications with you (e.g. electronic messages, face-to-face meetings, telephone conversations, etc.). Information Anchor Mortgage receives about your transactions with Anchor Mortgage or others. Examples of information related to your transactions include, but are not limited to, your account activity and the parties involved in your transactions. Information that Anchor Mortgage receives from a consumer reporting agency. Examples of information received from a consumer reporting agency include, but are not limited to, your credit report, your credit score, and other information regarding your creditworthiness. Information that Anchor Mortgage receives from third-party sources concerning your credit, deposit, employment, and other relationships. Examples of information received from third-parties include, but are not limited to, credit account verifications, deposit verifications, employment verifications, income verifications, and property insurance verifications. There are some cases in which we gather information to comply with laws and regulations governing our industry. For example, we are required by federal regulations to obtain a tax identification number (generally a social security number) so that we can report interest you have paid. We use some of the data to maintain the security of your account and to protect the privacy of your financial information. We must be able to positively identify you and your products and services to prevent access by unauthorized individuals. To third party service providers to facilitate transactions. To third parties as directed by you. We consider all information we have about your to be confidential, including the fact that you are a customer (unless you tell us otherwise). We restrict access to information about your to those employees and authorized agents who need to know that information in order to provide products or services to you. We maintain physical, electronic and procedural safeguards that comply with federal and state standards to maintain the confidentiality of your information. We also regularly assess new technology and developments in this area and upgrade these safeguards as appropriate. If you have any questions about the confidentiality of your information, please call us at (334) 277-0900 or our toll free number at (800) 745-9006.